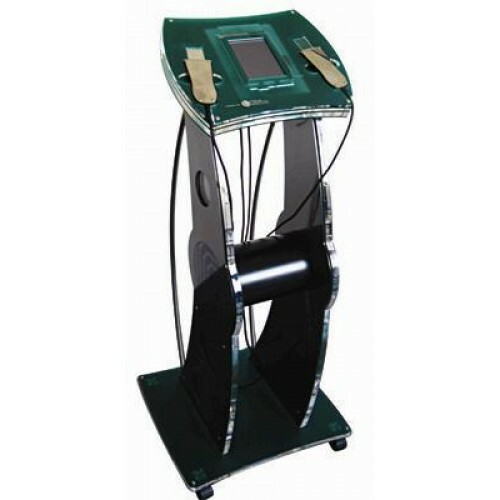 If you grow professionally as a cosmetologist, and you seriously want to raise the level of service of your beauty parlor or salon to provide beauty services, the high-tech patented SKIN PERFECTION apparatus for face, neck and decollete will resolve the issue. This equipment will perform complex and requires more attention to the manipulation of providing only the highest results. After this course passed an ultrasound machine, your customers will get unrealistic results that will remain for a long time. You, as a master, can be used for deep SKIN PERFECTION cleaning up the face, elimination of puffiness under the eyes, smoothing wrinkles. Also, the skin becomes healthier by balancing the water balance of the skin. In addition to all the privileges of the device, this modern apparatus may be used anywhere on the body. For example, décolleté and delicate skin of the neck. This high-tech device will be a real salvation for hundreds of inhabitants of your town with aging skin. Just a few manipulations of the unit pro will create a real miracle! Your permanent and non-customers will thank you for the revival of their youth and beauty!